I sorta can guess how it works, but I need a place/link where they teach you how to write the alphabet in order. For example, how do you begin writing the symbol for Ai (ஐ)- is it in one stroke? Do I do it like a toppled over 3 with an inverted one, or does it start more like an incomplete heart. Is A (அ) more like two strokes? And what about Aa (ஆ). And the I (இ) looks suuuuuper complicated. Is that on one go? 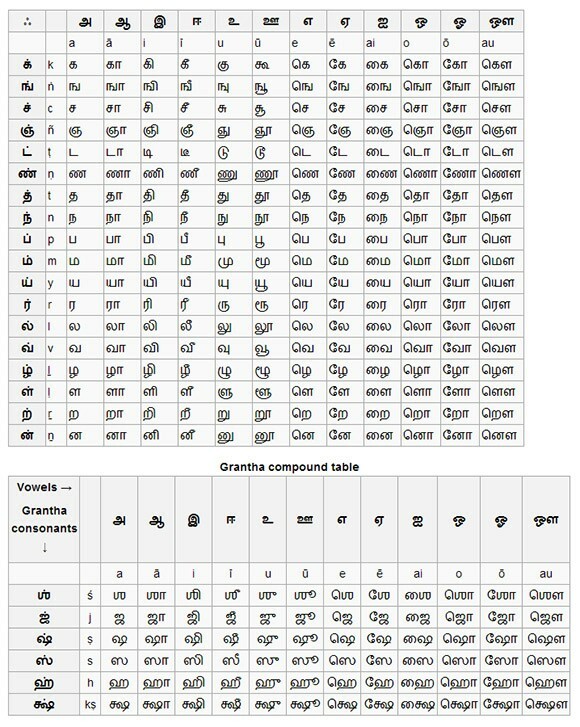 If anyone stumbling on this post knows Tamil, please, give me some pointers ;) I, at least, would love to pick some up.